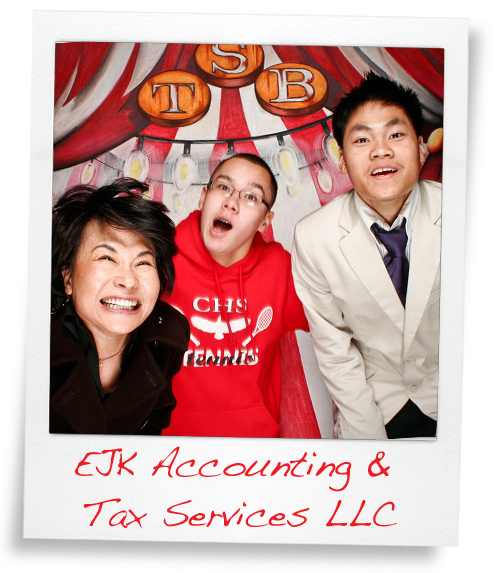 EJK Accounting and Tax Services does book-keeping for a lot of awesome nonprofits and businesses in northwest, and we are so grateful to be one of the many orgs that they take the time to personally support. They have sponsored every event we’ve had this year, and have taken a lot of time to support tSB on and off the mountain. We’d like to thank E.J. Kim and her team for being so spectacular and always ready and willing to give back to the community in a big way. We love you! !